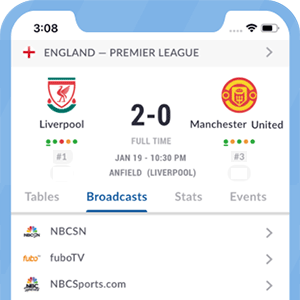 BT Sport 3, formerly known as BT Europe, offers comprehensive coverage of the UEFA Champions League and UEFA Europa League in the UK for free to customers who take BT TV. *Got itLive Soccer TV does not provide BT Sport 3 live streaming. The information provided on this page is simply BT Sport 3 soccer TV schedule.